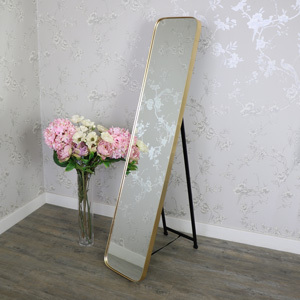 All of our large mirrors and extra large mirrors come in a range of different colours to help suit different salon and hairdresser decors. 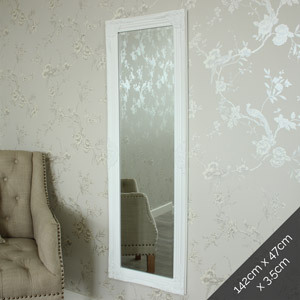 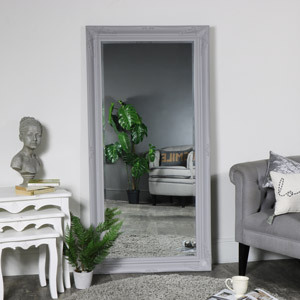 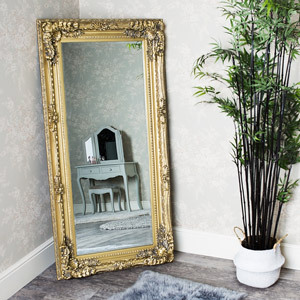 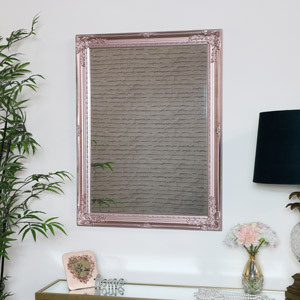 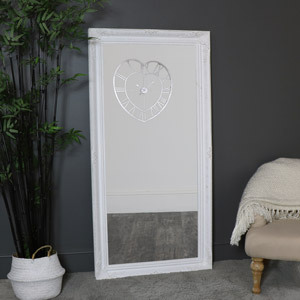 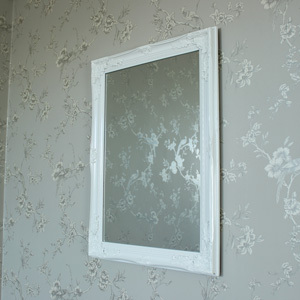 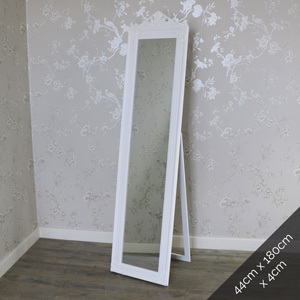 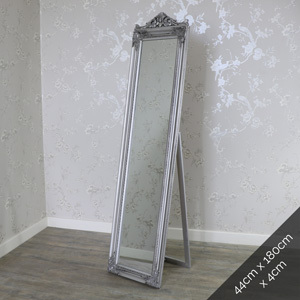 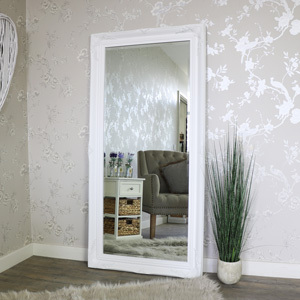 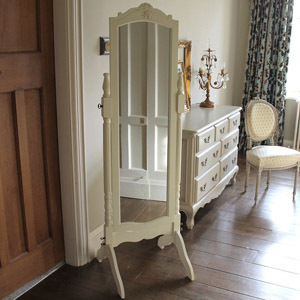 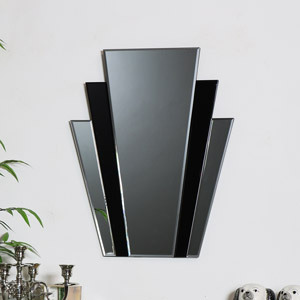 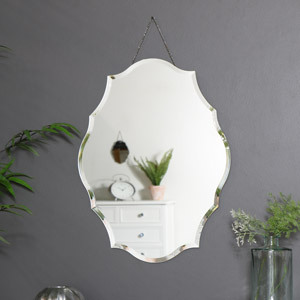 At Melody Maison our aim is to find the perfect wall mirror to suit your style without breaking the bank. 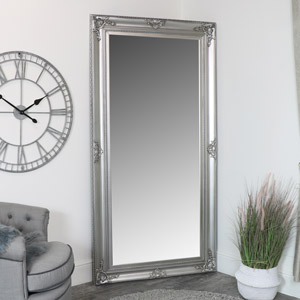 For all salons, barbers and hairdressers we offer a multiple buy option, giving you discount when buying more than one. 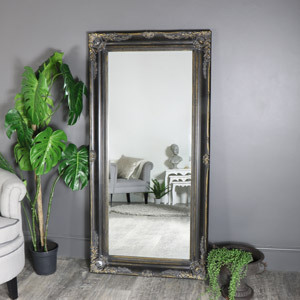 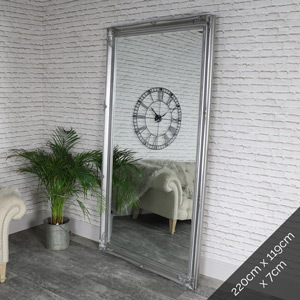 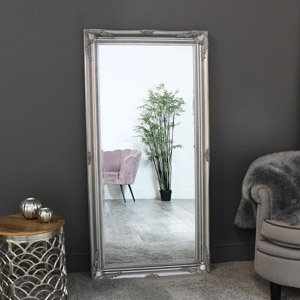 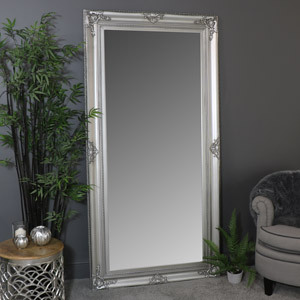 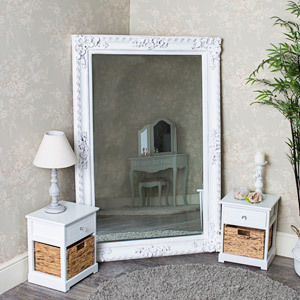 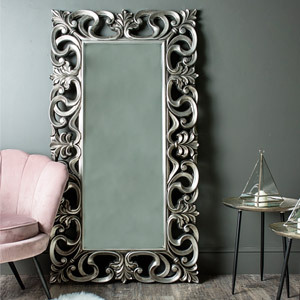 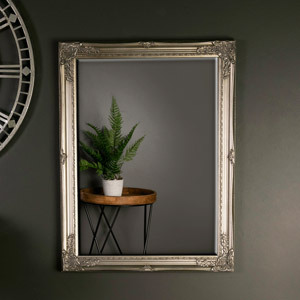 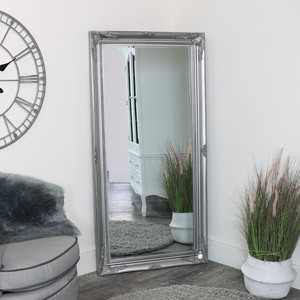 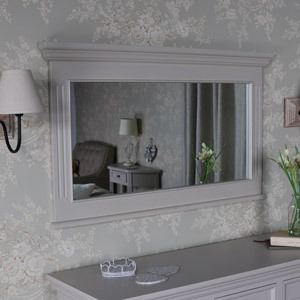 Our eye catching extra large silver mirror has proven to be the most popular so far, with its ornate design, bevelled mirrored glass and easy hanging wall fixings. 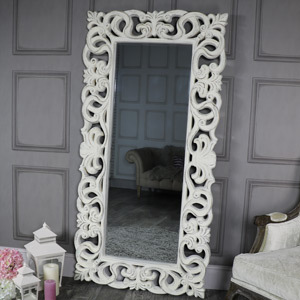 Not forgetting our huge full length ornate white wall / leaner mirror, measuring an amazing 119cm x 220cm, defiantly one to wow the customers! 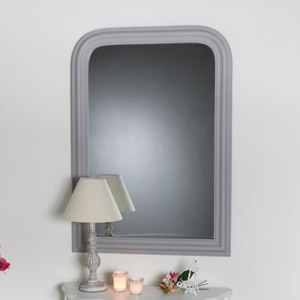 P.S, dont forget the round circular mirror is now trending and really helps enhance your space whilst being functional.